God has called us to be "co-creators" ... This year, we cultivated our land in order to plant rice! 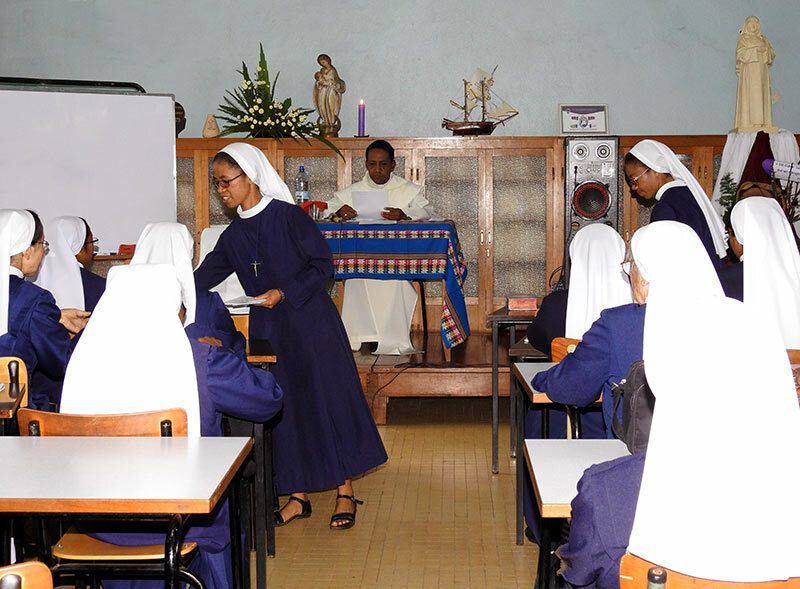 The Priest especially emphasized the indispensable sense of fraternal collaboration in striving for union in diversity. God has called us to be "co-creators". 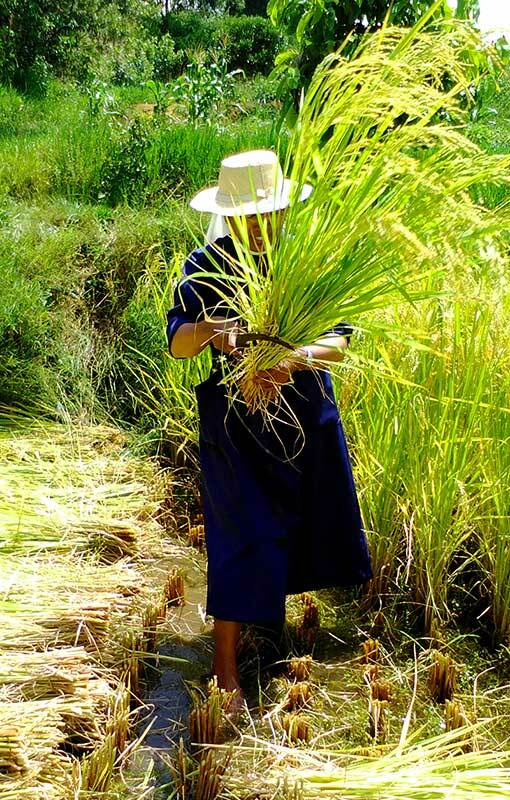 In response to this call, this year we cultivated our land for the planting of rice. 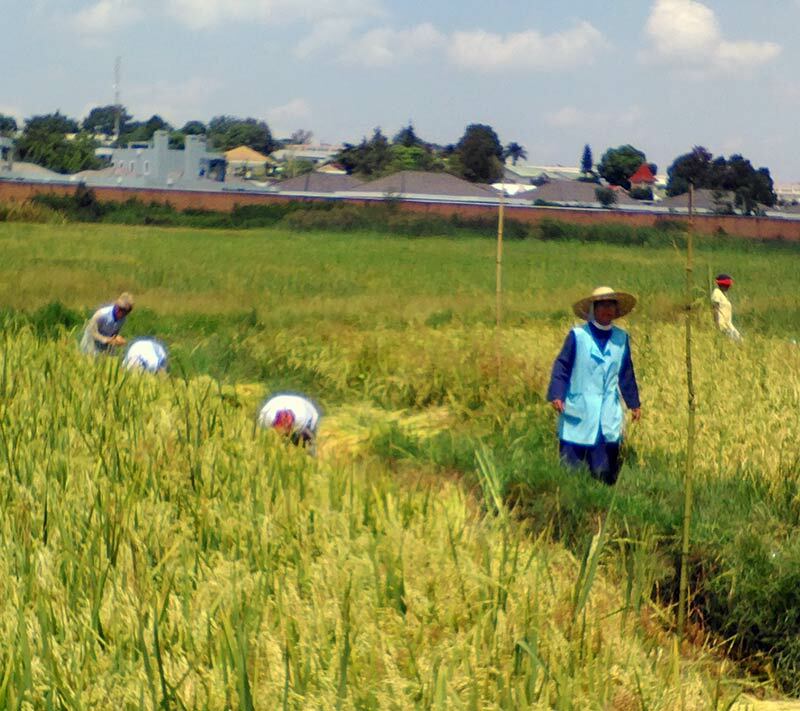 During the harvest, the sisters, novices, pre-postulants and workers collaborated to collect the 1500 kg of rice. 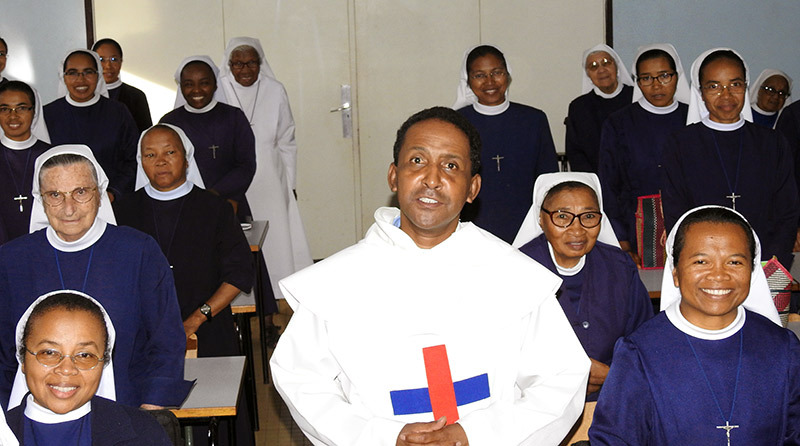 To conclude, the Priest spoke to us about the problems in the prisons of Madagascar and he invited us to participate in helping the prisoners, by our prayers and our social work.